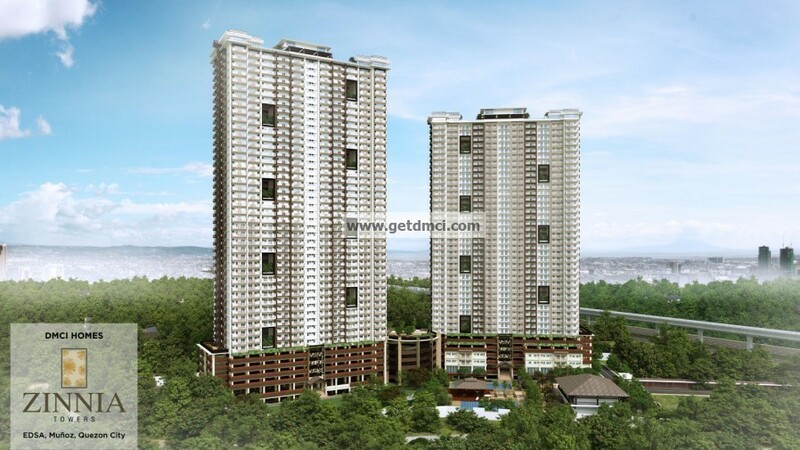 FUELED by strong sales and contributions from the upper middle class market, the Consunji-led DMCI Homes is aiming to boost its sales and reservations for the whole of 2015 to P22 billion from P20 billion last year. “We want to give the middle class better options and high-value for their money. As their purchasing power evolves, so does our product offerings,” President Alfredo R. Austria said in a statement. In the first six months of the year, DMCI Homes saw sales and reservations grew by 4 percent to P10.44 billion from P10.08 billion in the same comparable period. 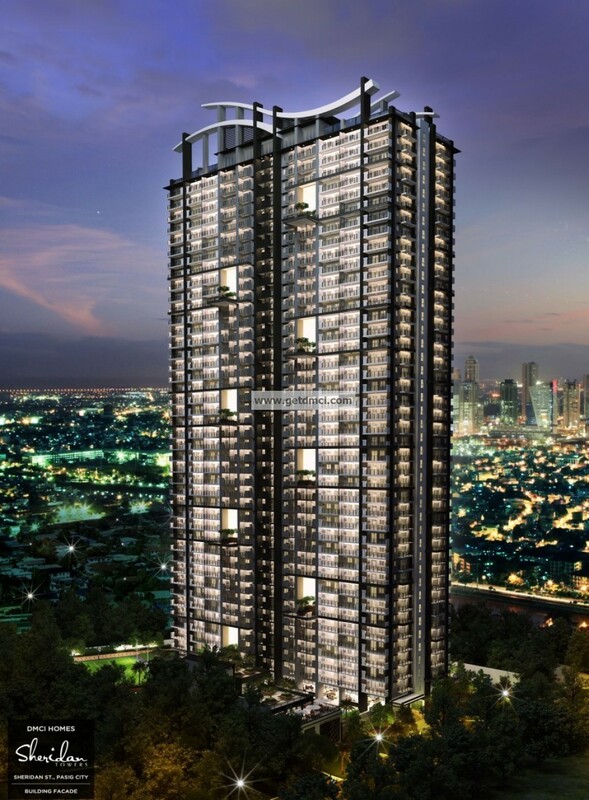 The demand for residential condominium units in new and existing projects such as Lumiere Residences, Sheridan Towers, Zinnia Towers and Arista Place helped to lift sales. Isidro Consunji, president of parent DMCI Holdings Inc., said the company will still develop low- to mid-income housing to address the nationwide backlog. 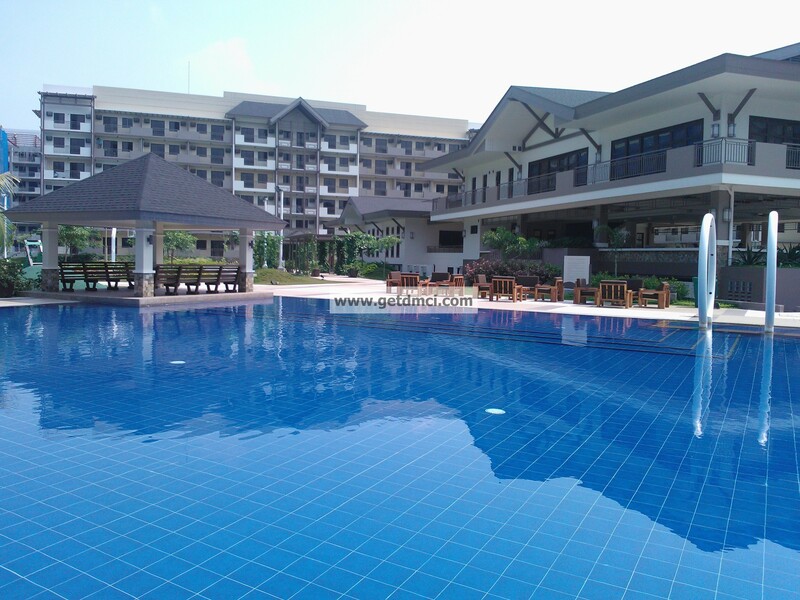 Earlier, Consunji said the group expects a 10-percent revenue growth for DMCI Homes. “We want to grow our business [by] 10 percent a year. Last year, we [grew revenues by] about P20 billion. So we want to grow [revenues to] P22 billion this year, and hopefully to P24 billion to P25 billion next year,” Consunji noted. 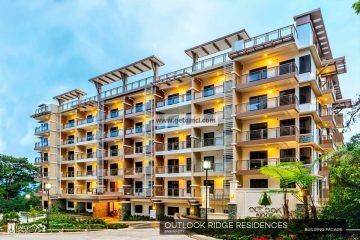 The Metro Manila-focused developer is going for projects outside the capital region, banking on the properties it already own, and the prospective sites that are under negotiations in Baguio, Davao, Bataan, Naga, and Dagupan. 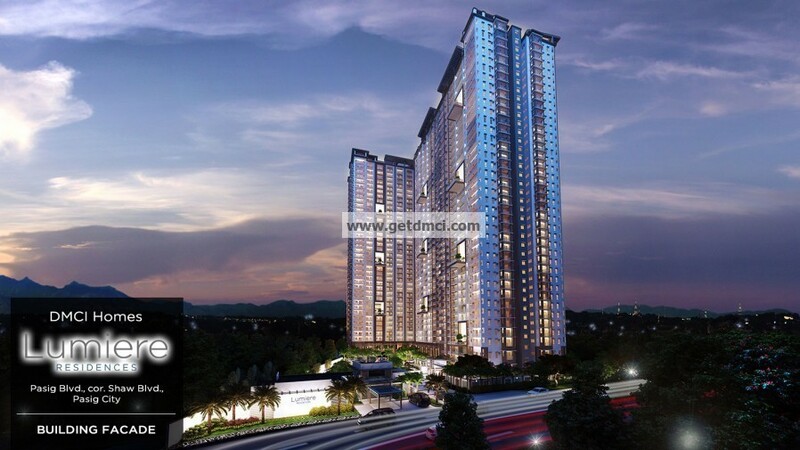 The company has a 50-hectare land bank in Taguig City and 20 hectares for development within Metro Manila.